Welcome to the bed bug removal group of SmartGuy.com. Feel free to interact with other professionals from across the world. You can find professionals, find deals on services, find professionals who might barter, or simple post questions, comments, or suggestions. While cleaning up infested areas with bed bugs will be helpful in controlling them, getting rid of them usually requires chemical treatments. 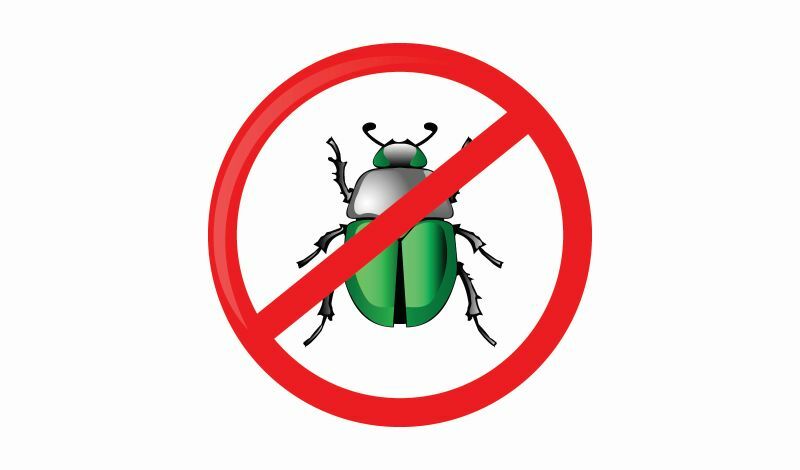 Because treating your bed and bedroom with insecticides can be harmful, it is important to use products that can be used safely in bedrooms. It is important not to treat mattresses and bedding unless the label specifically says you can use them on bedding.